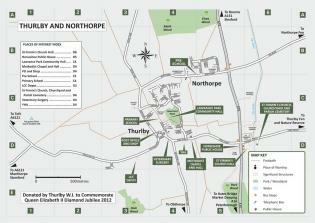 Village and parish maps for your information guide, street posters or special occasion like open garden day. Queen Elizabeth II Diamond Jubilee. Send us your requirement or call us to discuss your project.